OK Venture is the investment vehicle of Ortwin Kartmann. The mission is to support tech companies during their startup and growth phase. OK Venture provides its companies with venture capital but also with expertise in different areas required to grow a company (Product Management, Software Development, Customer Success, Sales & Marketing). OK Venture is situated in Frankfurt am Main, Germany. 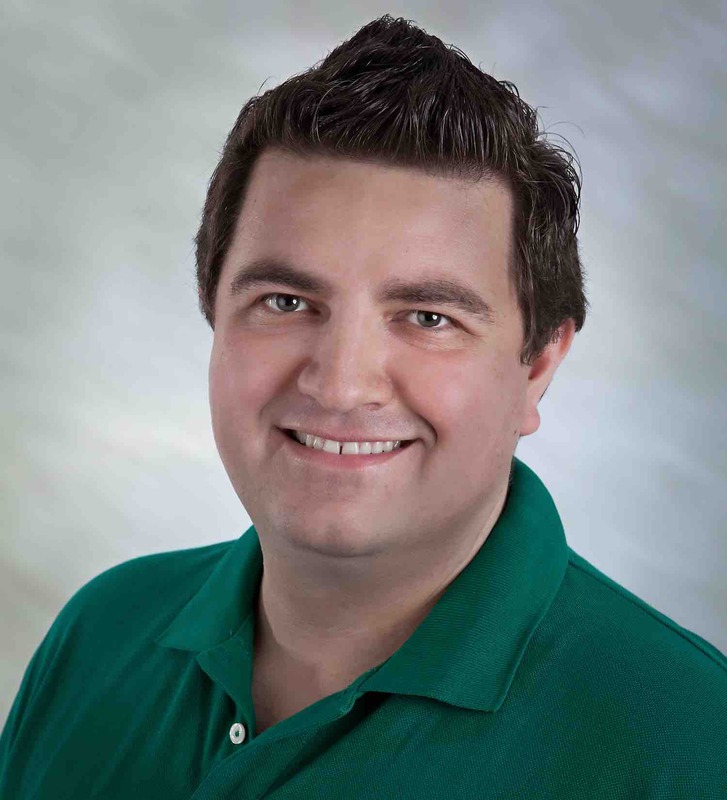 Ortwin is a successful serial entrepreneur. He founded his first startup 1997 during the school in the early days of the Internet. 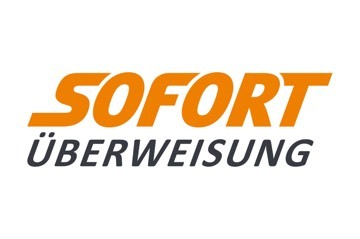 In 2004 he founded Sofortueberweisung, the second largest payment method in Germany and 2009 Shopgate, the market leader in mobile commerce. The key factor to success is an effective way to run marketing and sales. 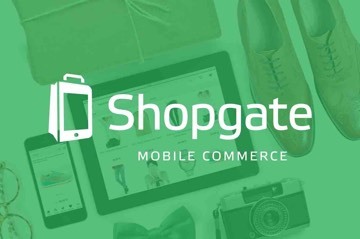 Shopgate is since 2009 the leader in mobile commerce services. The second largest payment method in Germany, acquired by Klarna. 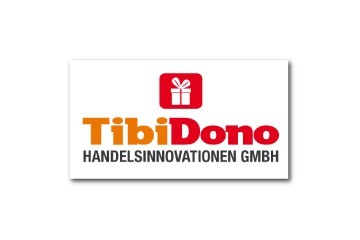 Largest Gift Card Provider in Austria, acquired by InComm.